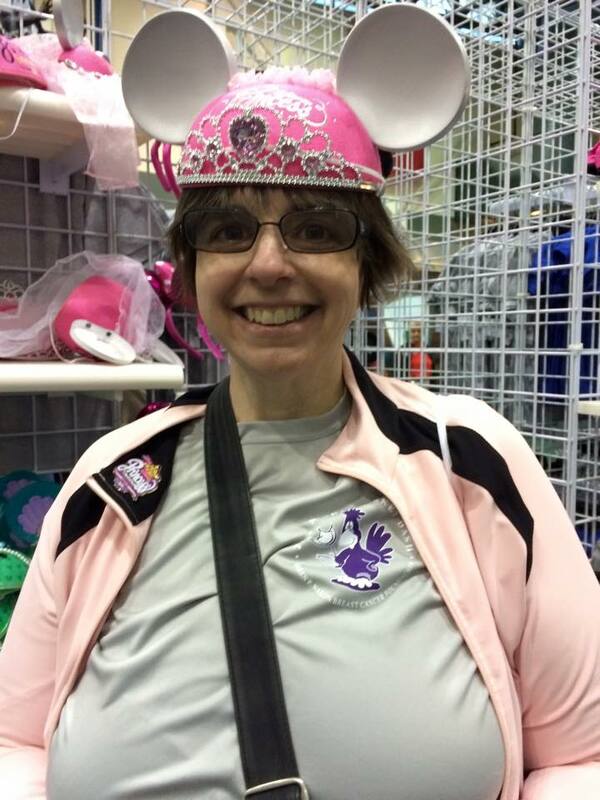 On a recent trip to Walt Disney World, I had fun trying on many of the fun hats. My teenaged daughter rolled her eyes, but I had fun anyway. The truth is, though, that I really DO wear many hats. In my personal life I am a wife, a mother, a daughter, friend, niece, stepmom, grandma, and reluctant dog groomer. Professionally, I am a lawyer. I am an optician. As a self-employed lawyer married to a self-employed eye doctor, sometimes I am a medical biller. I am an adviser, an advocate, sometimes a photocopying maniac, file clerk, janitor, courier, and receptionist. Some of them are more elegant than others. Some of them fit more comfortably than others. Some of them make people a little uncomfortable. When we wear many hats, it’s important to recognize that sometimes we put on the police hat when someone really wants the chef hat, or the nurse hat. Having been taught to think like a lawyer, I approach problems differently than many people. When I hear someone else talking about their problem, my first inclination is to try to help them solve it, or at least to give them some idea of what they may be facing. Sometimes that’s not the hat they need to see. Tell me what hat you need me to wear. That’s the problem when you have too many hats! It’s difficult to decide which one to wear. One goes with your outfit, but it’s too dressy. One will keep the sun out of your eyes, but it clashes with your shoes. My lawyer hat is not warm and fuzzy. I’ve spoiled a couple of budding friendships by bluntly delivering my legal synopsis of a situation when really all that person wanted was for me to listen to them. When a potential client comes to see me, they get “the talk,” in which I explain that my role as their lawyer means that thy may not like what I have to say. It’s my job to be realistic and tell them their options and the consequences. If they want someone to make them feel good about themselves and their situation, they need to go see my friend the psychologist. I’m getting better at keeping track of my hats and wearing the right one. It’s not always easy wearing many hats.